There is many an Atlantis with myriad faces. But only one of them wears the mask of Venice. Venice, a unique, enchanting city, rich in history, art and secrets. 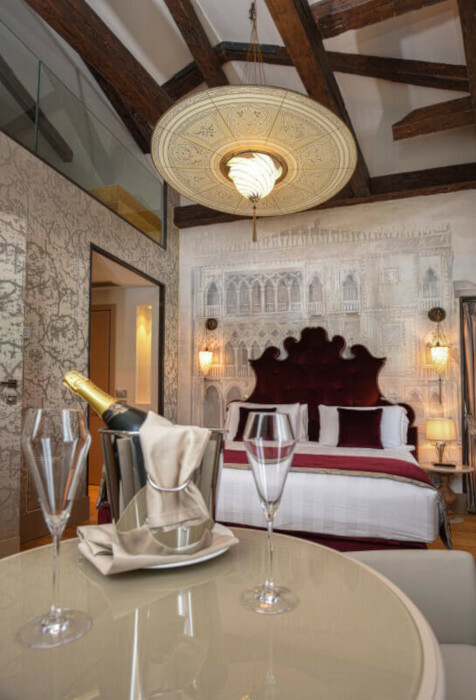 The Santa Croce Boutique Hotel is the best way to immerse yourself completely in the magic and the traditions of the Serenissima. The hotel features a delightful, spacious secret garden – a true rarity for Venice, where you can re-charge your batteries after a day spent amid squares, alleys and canals. You are sure to enjoy the peace and tranquillity that our location affords, before you set out to discover the myriad charms of a city that is a true one-off, with its mysterious lagoon and its most beautiful islands: Murano, Burano and Torcello. 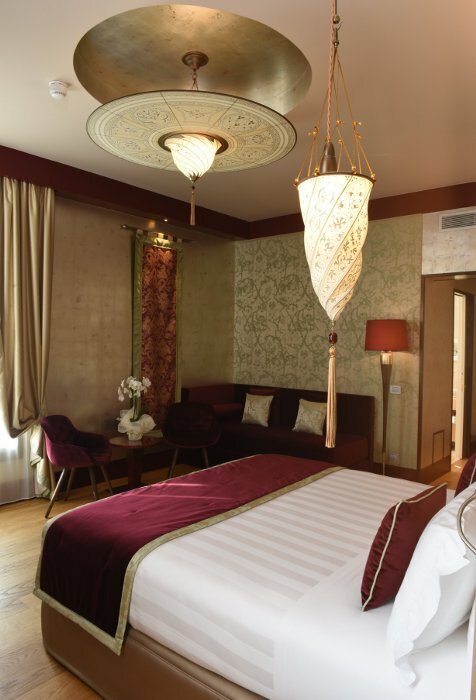 Situated in the Sestiere di Santa Croce, in the most traditionally “Venetian” part of the city, the Santa Croce Boutique Hotel will allow you to stroll amid beautiful churches and time-worn palazzos, where you can get up-close and personal with the authentic, extraordinary nature of the life of Venice and its inhabitants. 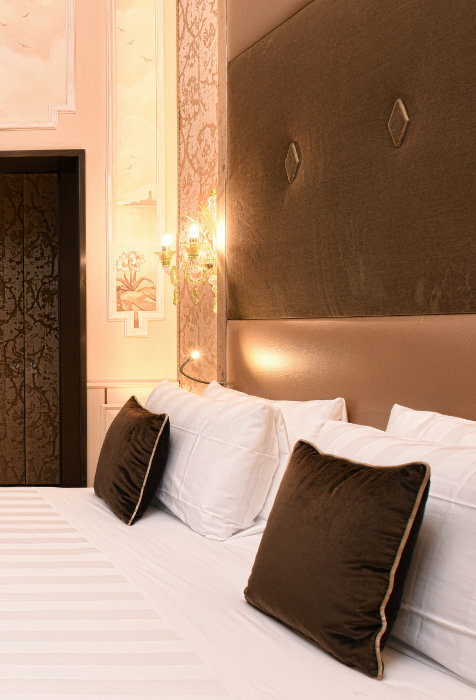 The Santa Croce Boutique Hotel is an exclusive hotel featuring 15 prestigious rooms and suites, all of which have been painstakingly furnished and draw their inspiration from themes that encapsulate unique aspects of Venetian history and culture: The Stones of Venice, The Orient, The Secret Gardens and the Caravels. My name is Luca, I’m a Front Office Agent. 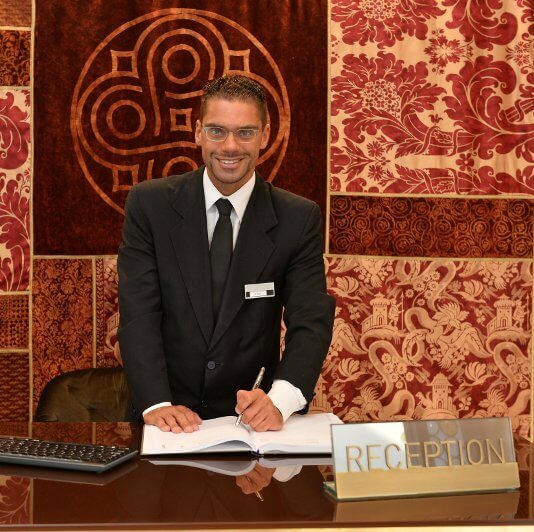 Me and the team at the Santa Croce Boutique Hotel are at your service to make your stay in wonderful Venice all the more memorable. Those who have stayed with us have been very impressed – don’t hesitate to get in touch if you require any information, we’ll do everything we can to turn your Venetian dream into reality. We are just a stone’s throw from Europe’s oldest Jewish ghetto and some of Venice’s most beautiful churches, including the Chiesa dei Frari and the Scuola Grande San Rocco, where you can find Tintoretto’s greatest masterpieces. Within a few minutes’ walk you can easily reach the Rialto Bridge and Saint Mark’s Square. 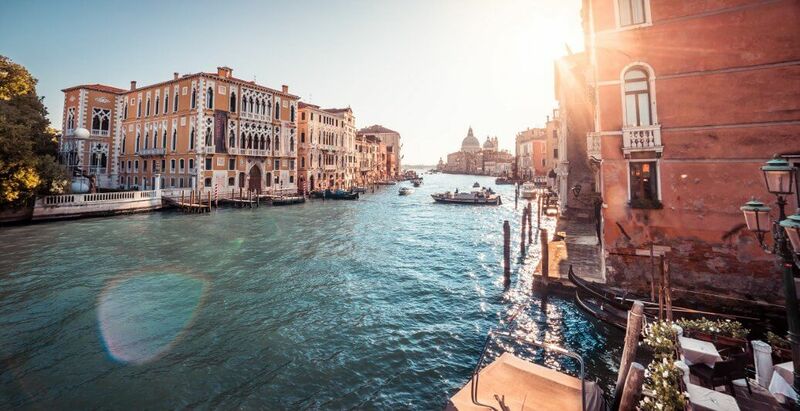 In the vicinity are the most authentic Venetian restaurants and trattorias, where you can savour the typical dishes of the local culinary traditions before listening to a concert as you sit overlooking a stunning canal. 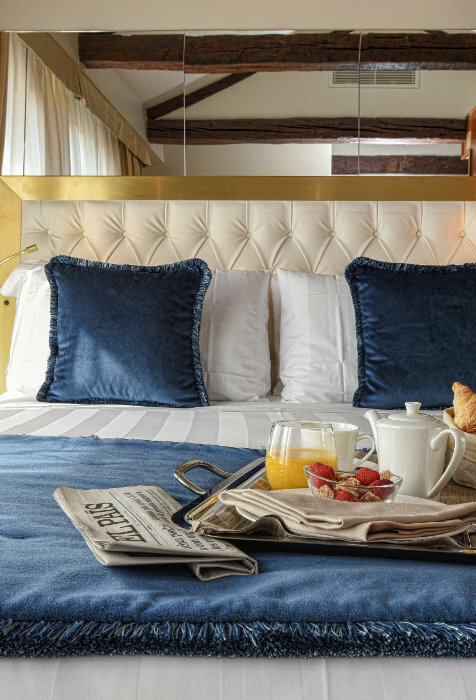 The Santa Croce Boutique Hotel is very centrally located, in the heart of traditional Venice, where you can truly immerse yourself in local life.